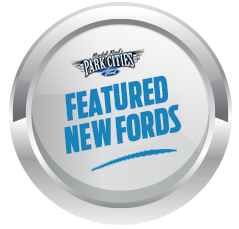 INDIANAPOlIS, March 15, 2017 – As part of its yearlong celebration of F-Series, America’s best-selling truck lineup for 40 straight years, Ford is also marking one of the longest customer relationships in the auto industry. 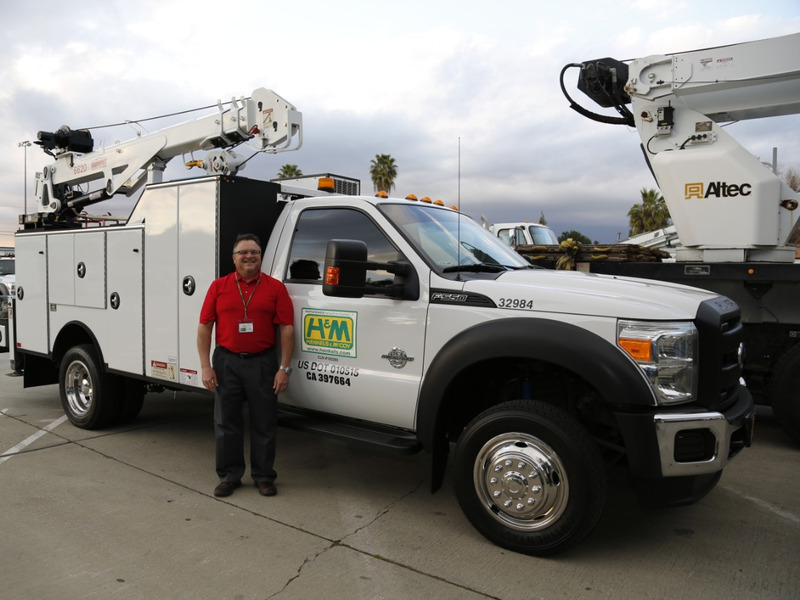 HENKELS & McCOY Group, a utility and communications infrastructure contractor, has been a loyal Ford truck customer for more than 94 years. Way back in 1923, the burgeoning construction company put its confidence in Ford trucks. HENKELS & McCOY Group has since grown to more than 5,000 employees – trusting Ford trucks every mile of the way to help its workers get jobs done in projects across America. More than 3,000 F-Series trucks aid HENKELS & McCOY Group workers in constructing power, oil and gas pipeline, gas distribution and communications infrastructure across the country, as well as supporting project management and maintenance. The company relies on Ford’s entire truck range – everything from the efficient F-150, F-250 to F-550 Super Duty pickups and chassis cabs with utility upfit equipment, all the way up to the mighty F-650 and F-750 medium-duty vocational trucks. According to Bill Kokemor, director of fleet operations for HENKELS & McCOY Group, the firm’s long-term relationship with Ford is based on the strength of the automaker’s Commercial Vehicle Center program and outstanding customer service. 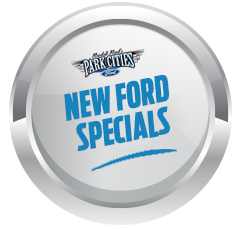 Among the vehicles Ford provides the contractor are a fleet of F-150 trucks equipped with 2.7-liter EcoBoost® engine and high-strength, military-grade, aluminum-alloy body. These vehicles haul crews, tools and supervisors between work sites. Kokemor says when decommissioned, the trucks have very strong residual value. “This only adds to the value they provide our company overall,” he says. HENKELS & McCOY Group is in the midst of updating its Super Duty fleet to the latest-generation F-Series F-250 to F-750. These range from four-wheel-drive F-250 and F-450 trucks, all the way up to medium-duty F-750 chassis cabs, many of which get service/utility bodies, digger derricks and buckets installed. The Ford fleet is made up of 40 percent F-150 and 60 percent Super Duty trucks. Kokemor attributes this convenience to Ford’s fleet advisory board that includes representatives from numerous industries who help Ford truck engineering and commercial vehicle teams design and develop their products to best serve fleet and commercial needs. Ford’s new driver-assist technologies are highly valued by HENKELS & McCOY Group, as well. Kokemor says the company tends to install all of the available driver-assist features that it can. “Ford’s camera systems and backup sensors, as well as its Blind Spot Information System with cross-traffic alert help our drivers avoid damaging their trucks on a daily basis, which leads to reduced accidents and money saved in the long run,” he says. Ford has long been instrumental in helping HENKELS & McCOY Group with the cost management that’s critical to the company meeting its goals and ultimately, its long-term growth. The introduction of Ford Motor Credit Company in 1959 provided a much-needed source of capital at a very pivotal time for the contractor. For details on Ford’s 40 Years Tough series, including more on the history and contributions of HENKELS & McCOY Group to building and maintaining America’s infrastructure, or to share your F-Series story, visit www.40YearsTough.com.